Did you know that most organizations, 66 percent according to a recent Spiceworks survey, wait until their operating systems expire before they upgrade? 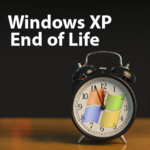 It’s hard to believe, but now that we’ve been through Windows Vista, Windows 7, Windows 8, and Windows 10, many organizations still cling to Windows XP! Why do so many businesses resist upgrading? According to the survey, 60 percent of organizations upgrade only out of necessity. 38 percent upgrade as happenstance; that is, they bought a new computer or server and the new operating system was already pre-installed. 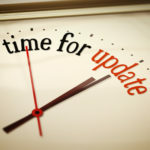 Some businesses do upgrade intentionally with 42 percent indicating that they want to take advantage of the newest features offered by the latest operating system. As you can see, an operating system’s “end of life” is the top reason for upgrading. 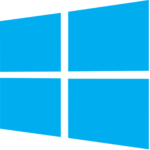 For example, when Microsoft stopped supporting Windows XP, we saw many organizations finally make the leap to the newest operating system. 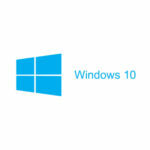 As a result, their data is more secure and they have access to the latest innovations the new operating system offers. That said, upgrading to a new operating system is a big decision for businesses of all sizes, especially when legacy software is involved. It’s essential to make sure that the new operating system is compatible with your systems. We recommend testing all mission critical software, including legacy software, on an isolated system before upgrading the operating system across the entire network. Another concern involves compatibility with existing hardware and peripherals like scanners and printers. These devices aren’t cheap, and if they’re not compatible with the new operating system, you could be in for a costly surprise. In many cases, hardware and peripherals can be patched so that they work with the new operating system. It’s best to find this out before deploying the upgrade so that you can take preventative action and avoid potential disruptions. Whether you’re facing an operating system upgrade because your existing one is reaching the end of its life or you’re attracted to the new features found in Microsoft Windows 10 or Macintosh OS X El Capitan, schedule a consultation with Quikteks. 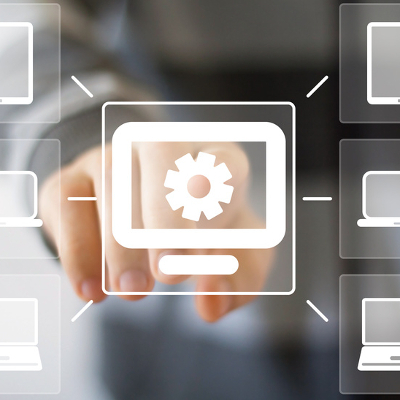 Our technical consultants can help you determine whether or not upgrading to the latest operating system is the right move at this point in time. If it’s not, we can also help you prepare for that eventuality. Give us a call at (973) 882-4644.